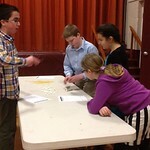 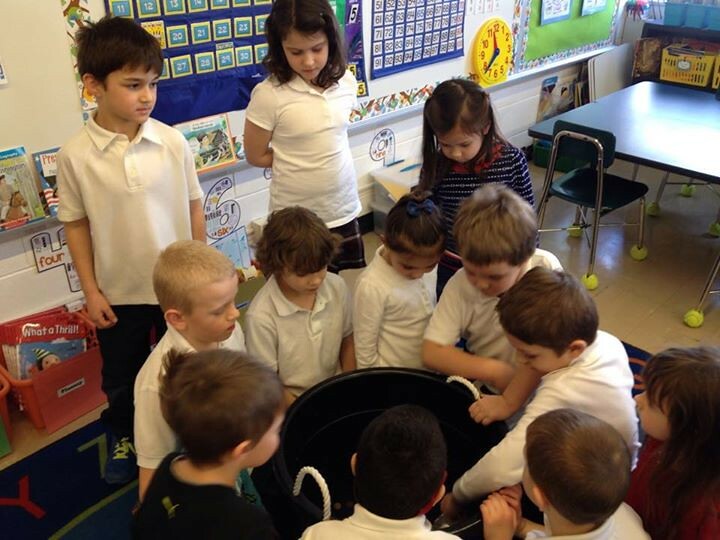 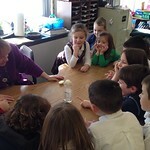 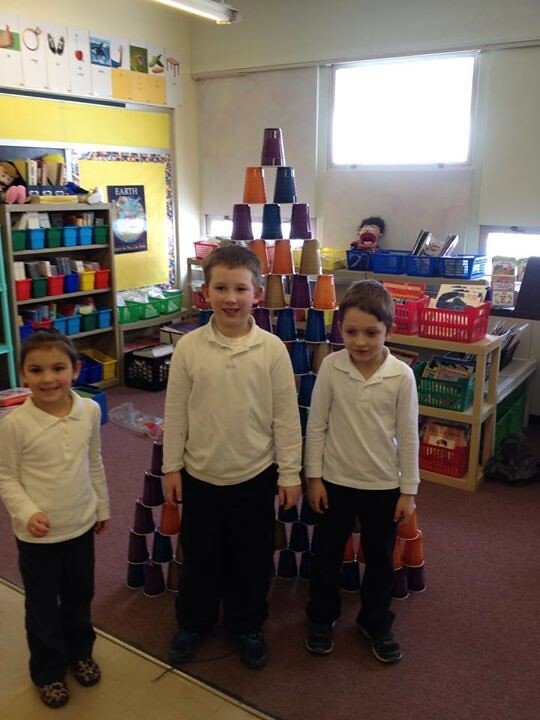 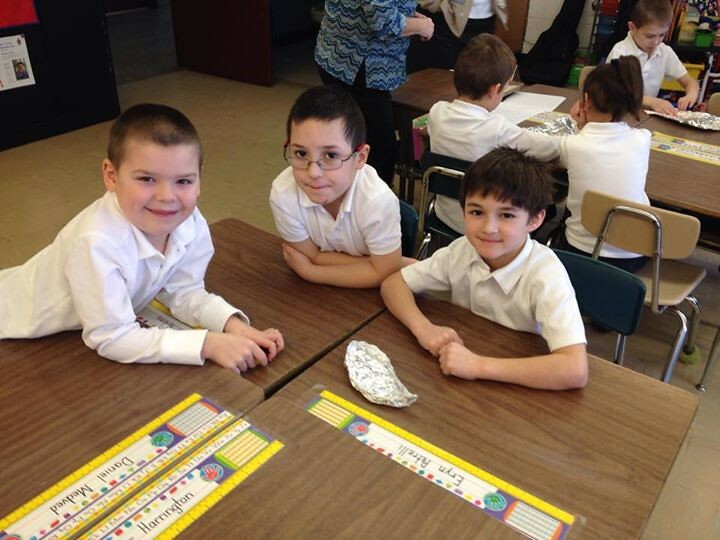 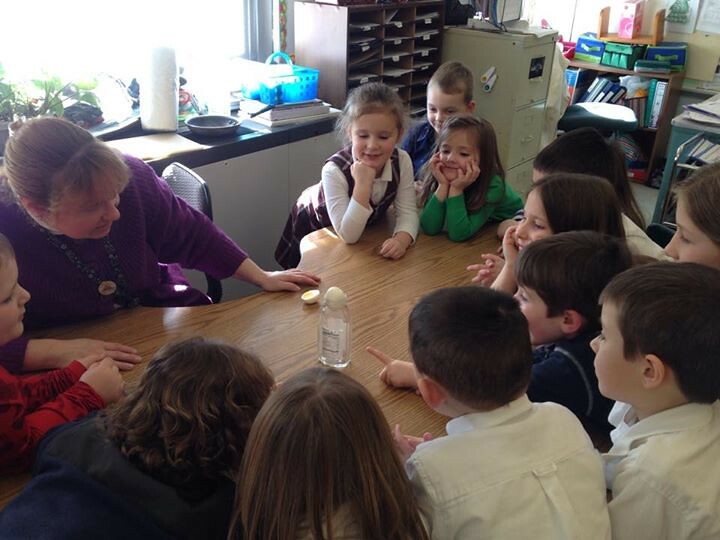 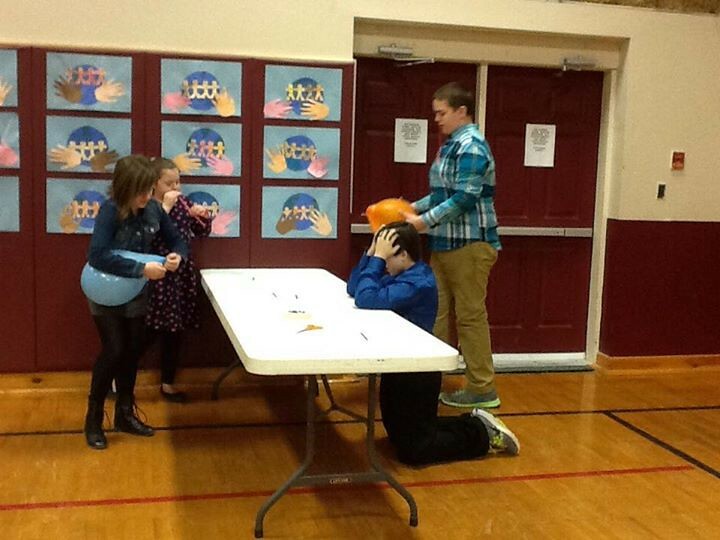 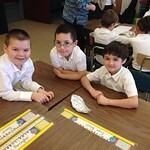 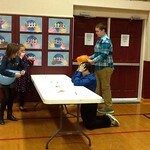 The Malone Holy Family School’s entire student body kicked off Catholic Schools Week on January 26, 2015 with STEM Challenges. 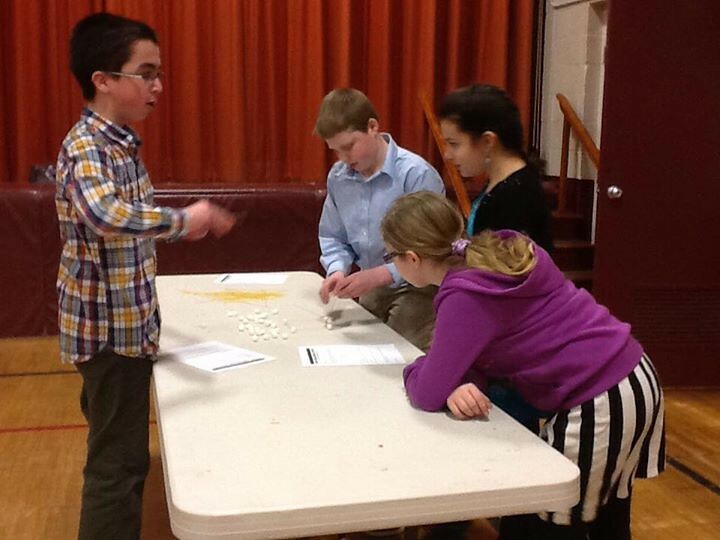 (STEM stands for Science, Technology, Engineering and Mathematics) Students had a blast!! 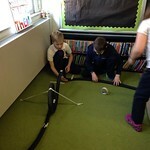 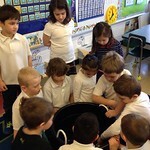 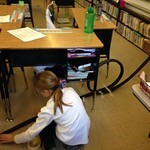 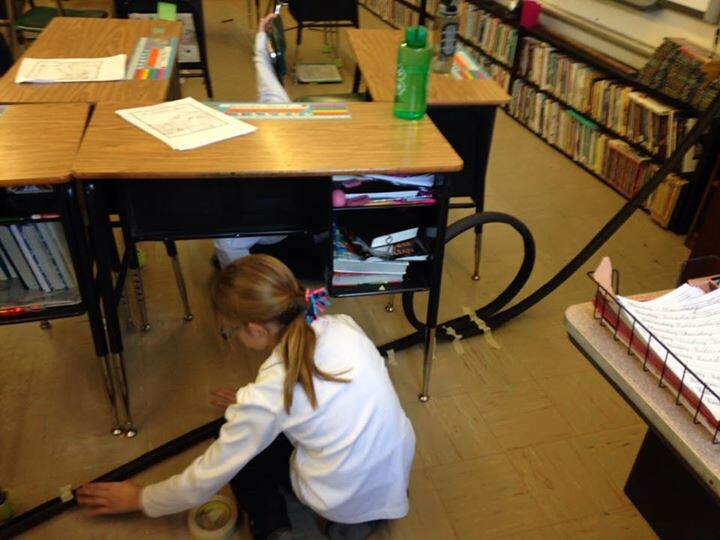 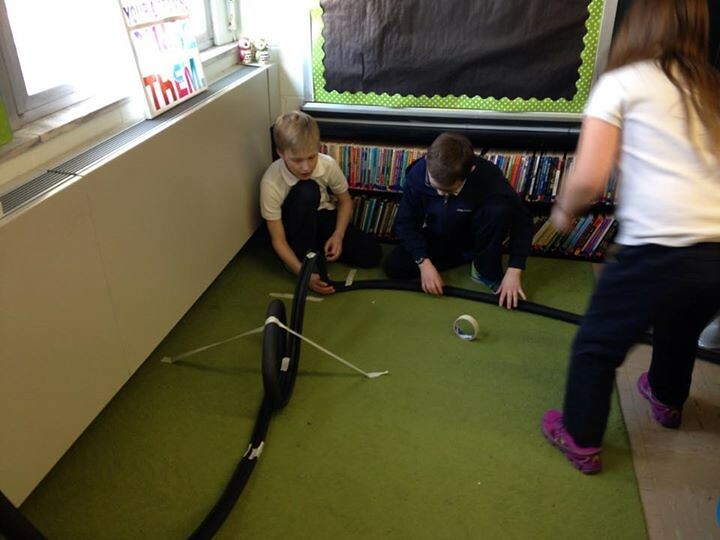 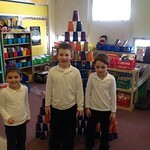 We have some future engineers on our hands!